Come place the safest bet in the house, and make your taste buds a winner at our award winning Coyote Grille! 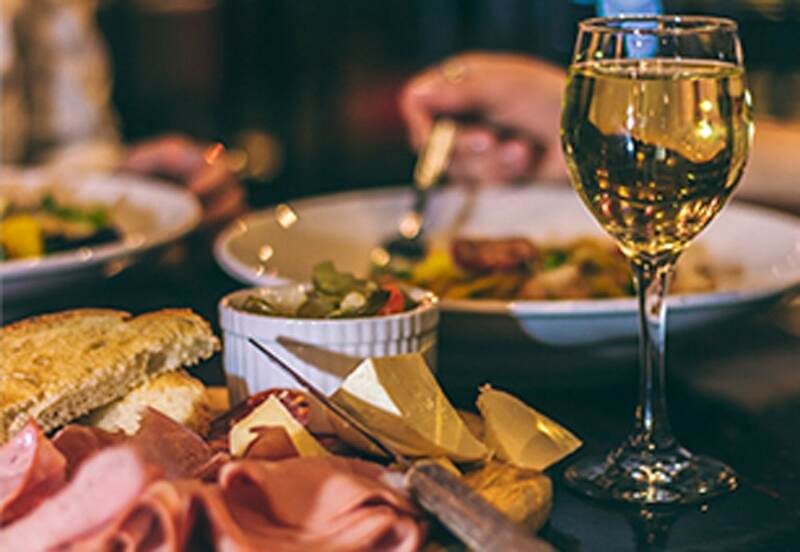 Recipient of several prestigious awards, including California Restaurant Association’s Visalia Best Casino/Restaurant Dining and Fresno Best Casino/Restaurant Dining awards, “The Grille” offers something for everyone. The menu includes delicious comfort food like our famous chicken fried steak, succulent grilled steaks, scratch-made Soups of the Day, Specialty salads, mouth-watering seafood, and a variety of pasta dishes. Also try our delicious new Pan-Asian menu featuring fusion cuisine and your traditional favorites! The Coyote Grille offers daily specials and a full bar selection. Come in today and let your appetite go all-in! Located on the main floor of the Casino of the Moon. The Koy’ Wae’ Lounge is for our guests 21 and up. Where you can enjoy your favorite cocktail while playing on one of your favorite 200 slot machines. Don’t worry about missing another game again we have 4 High Definition TVs to keep you posted on all your favorite events. Pork Chop Hill Buffet is located on the 3rd floor of the Casino of the moon. Our buffet offers over 60 delicious items to choose from daily, including: Salad/Soup/Shrimp bar, Asian Cuisine, Authentic Mexican Specialties, Local/Seasonal Favorites, Italian/Gourmet Pizza and Pastas, Omelets and Desserts. Pork Chop Hill features a minimum of 6 live cooking stations such as: live action Wok featuring our Chefs creating Asian Delights, made to order Sauteed Pastas and Entrees Gourmet and Specialty Pizza, Two Carving Stations and a Dessert Bar. Serving Coffee, Blended Drinks, Sandwich’s, and Panini’s. Monday – Sunday 6am – 9pm. Whether you’re starting your day off right, or simply looking for a little pick-me-up, The Coffee Stop is serving exactly what you’re looking for. Enjoy your favorite cafe drink with a fresh muffin or pastry. The Coffee Stop also offers blended coffee treats and assorted iced and hot teas. Asada Taco – Seasoned grilled beef with cabbage, cilantro and lemon. Chicken Taco – Marinated chicken with cabbage, cilantro and lemon. Barbacoa Taco – Tender shredded beef with cabbage, cilantro and lemon. All Burritos come with rice, beans, cabbage, cilantro, salsa and cheese. Asada Burrito – Grilled beef with authentic Mexican seasonings. Chicken Burrito – Mouth watering shredded chicken marinated with cumin, garlic, onion and red chilies. Barbacoa Burrito – Tender shredded steamed beef prepared in the Traditional Latin style. Chile Verde Burrito – Cubed tender pork simmered in a authentic tomatillo green sauce with jalapenos. Tortilla chips topped with Nacho Cheese, Homemade Beans, Choice of meat, Tomatoes, Jalapeños, Salsa, and Sour Cream. Experience the best of both worlds at the Sunset Lounge. From here the action is just a step away. Located off the casino floor, enjoy your favorite cocktails while playing video poker or relax outside by the fireplaces on the cozy patio. Whatever your mood…a great time’s waiting for you in the Sunset Lounge. Click here for the Live Entertainment Schedule. Breakfast items served: Breakfast Biscuits with sausage, sausage egg & cheese, bacon egg & cheese, egg & cheese. Breakfast Sides: Cinnamon sticks and hash browns. Personal Pizza’s: supreme, pepperoni, and cheese. 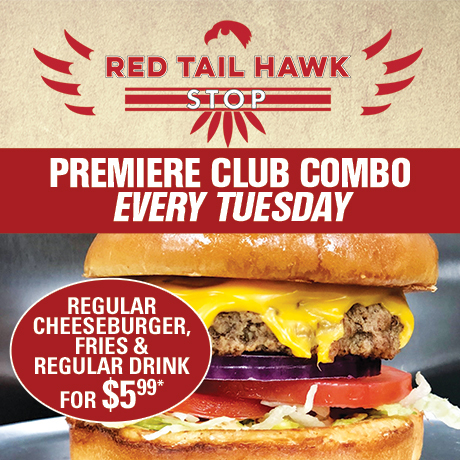 New on the 3rd floor of the Casino of the Moon, Red Tail Hawk Stop serving gourmet burgers and more! Tachi Palace has a variety of dining options available conveniently within the hotel. Enjoy a quick bite for a snack or fine dining at our casino resort in Central California. 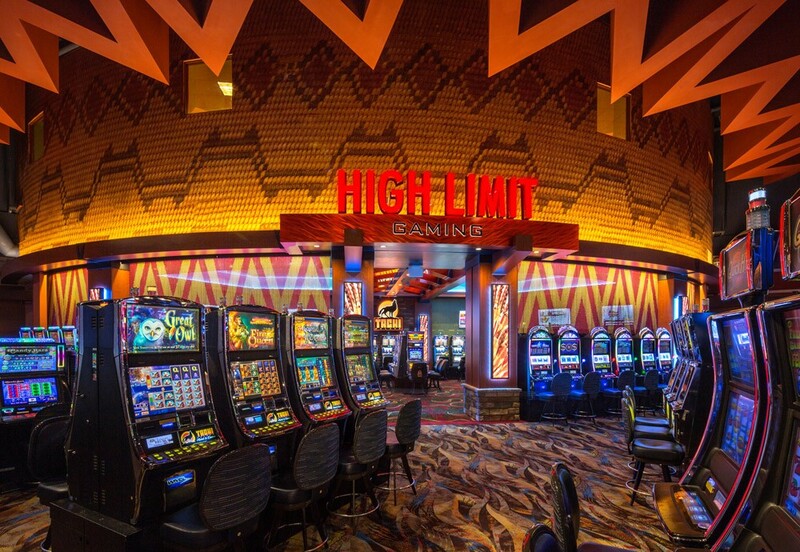 Unlike other casino hotels that may have only one or two dining options, Tachi Palace has something for all occasions. When you’d like to enjoy a premium cocktail in Lemoore while playing some casino games, check out the Koy’ Wae’ Lounge. The Lounge is like a drink-and-play casino but without the noise of being on the main floor. Winning big is made even better when you pair it with a delicious drink. Casinos and buffets go hand-in-hand — enjoy a filling meal at the Pork Chop Hill Buffet. You’ll find a huge variety of options, from seafood to pizza to dessert. There are chefs who will personalize dishes per your request, too. When you’re looking for a classy, fine-dining experience in Lemoore, book a table at the Coyote Grille. Whatever your tastes are, there’s something to love here. Pick a classic steak grilled to perfection and pair it with a tasty cocktail. This isn’t an experience you’ll want to rush through — enjoy great company with great food for a truly special evening. If you’re in the mood for an after-dinner or late evening drink, make sure you visit the Sunset Lounge during your stay on the weekends. Spend a relaxing and romantic evening outside on the patio with a great cocktail. For a quick bite, pick-me-up or snack, visit The Coffee Shop or Rez Dogs on the Go. Enjoy a cup of coffee and sandwich or some authentic Mexican cuisine to fuel up. You’ll be ready to tackle the rest of the day in no time. Our high-end dining experiences are some of the best restaurants and bars in Lemoore. Even if you’re not staying at the hotel, stop by to see what all the fuss is about. You won’t be disappointed by any of our dining options at Tachi Palace. Chef Cesar has advanced his way up the culinary arts. 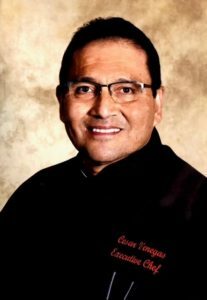 Beginning as a line cook thirty-six years ago and working his way up to his current position as the Executive Chef of Tachi Palace Hotel & Casino. Through his journey, he has gained extensive experience in an immense variety of cuisine by working alongside some of the greatest Chefs. His experience includes several grand openings of five star Italian restaurants and some of the most lavish Hotel & Casino properties in Las Vegas. After twelve years in Vegas, he made his way to the Central Valley with the goal of sharing his culinary wisdom. Now, his signature is embedded into every savory and sweet dish offered in all of the casino’s restaurants. Chef Cesar is passionate about every item prepared for our casino guests, continuously developing menus and specials to keep guest intrigued and coming back for more!